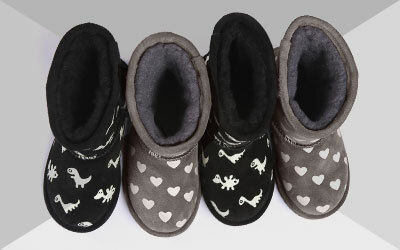 The EMU Australia Illawong is a fashionable lace up, women’s ankle boot. Offering a slim and feminine fit around the foot, with a contrasting relaxed look around the ankle. The memory foam footbed delivers on cushioning and comfort for all day wear. The sheepskin lined, Illawong lace up boots feature a soft double face Australian sheepskin shaft with exposed trims and contrast lacing. A molded suede vamp and heel lined with sheepskin maintains the flattering shape. 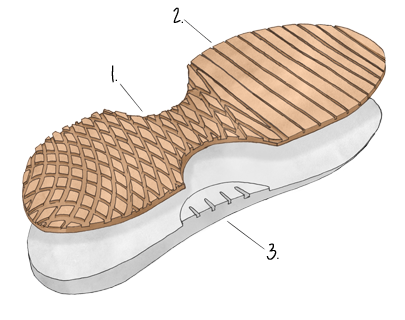 Full foot comfort comes from the memory foam footbed and cushioning midsole. The durable rubber outsole delivers everyday grip and traction.